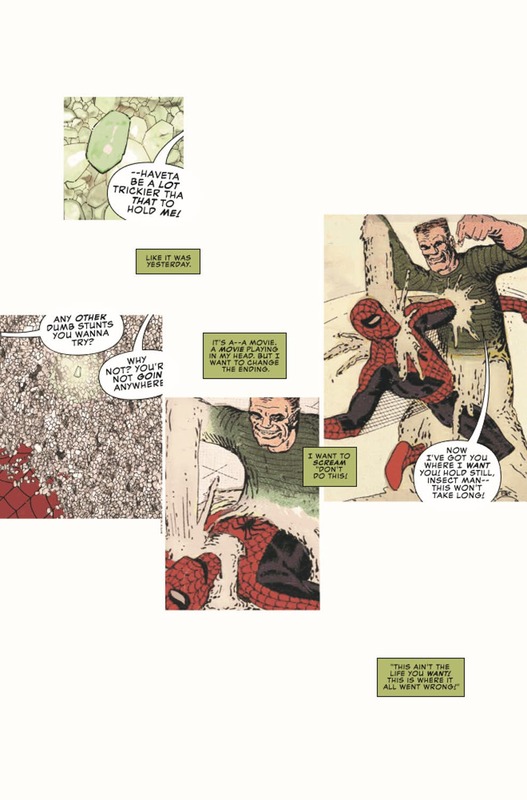 Spider-Man co-creator Steve Ditko died last month, aged 90. Last week, Marvel began to run four-page tributes to Steve at the beginning of each issue. 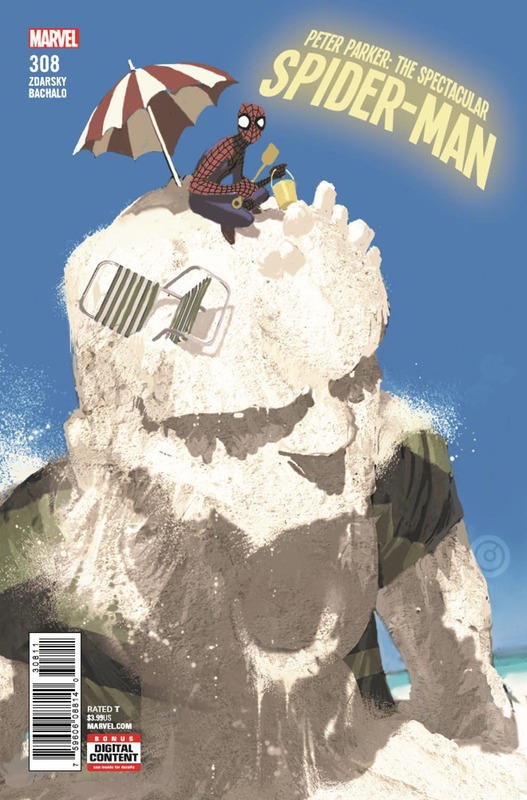 But in today’s Peter Parker, Spectacular Spider-Man #308 by Chip Zdarsky and Chris Bachalo, it doesn’t stop there. It keeps going — some would say for the entirety of the issue. The timing will have been coincidental. 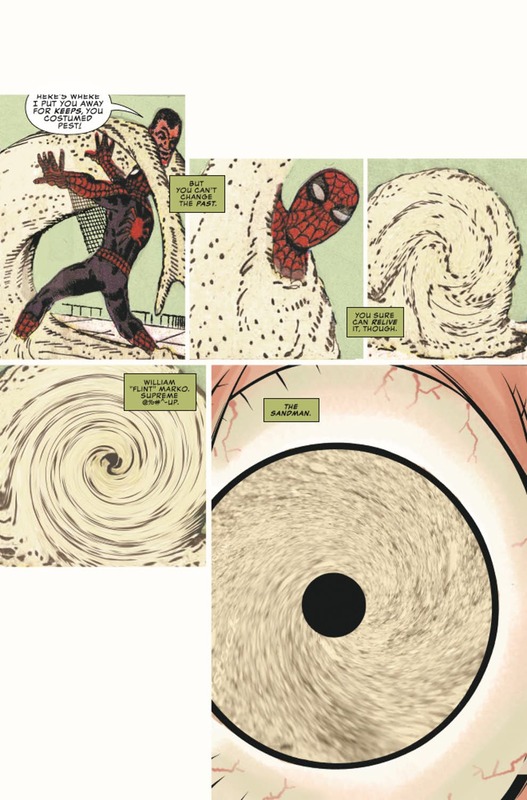 But it reads as it was inspired by the outpouring of affection for Ditko’s work to note his passing — and the marking of his end. • Comic book legend CHRIS BACHALO goes SPECTACULAR for two issues! 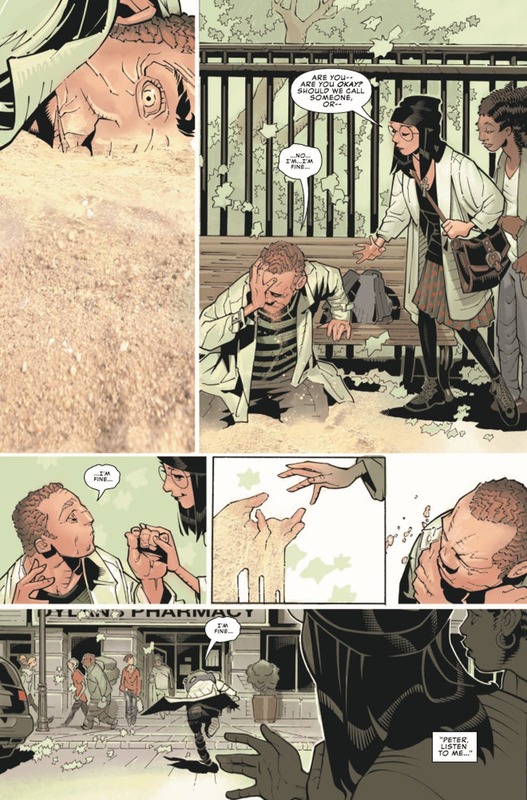 • Get ready for a Sandman story unlike any you’ve ever read as year two of this new series kicks off! American Horror Story Apocalypse: Radiation Suits, Umbrellas… and Is That a Cauldron?